Here I go again, preaching about the lesser known brands in the boot market and what they have to offer. 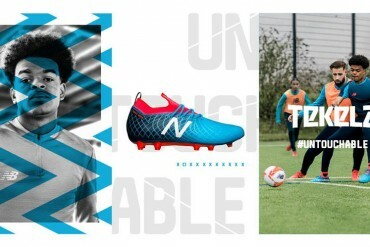 Today I discuss New Balance. Please remember, this article is my complete opinion based on facts and real life events. 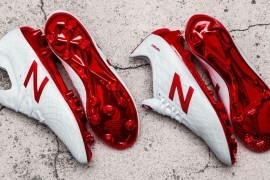 The most recent brand in football boots is a giant, an icon in the world of running shoes and New Balance is slowly becoming a big name in the world of Soccer. 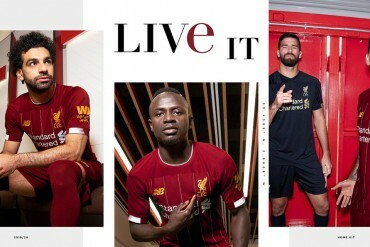 After replacing the American brand “Warrior”, they’ve been signing bigger players and bigger clubs are putting the New Balance name on their shirts too. What I adore about this company is that although they’ve entered a new market, they bring to the table all the successful experience and technology they have with their running shoe line and implement it on their boots. This gives them a huge advantage when launching their new lineup. 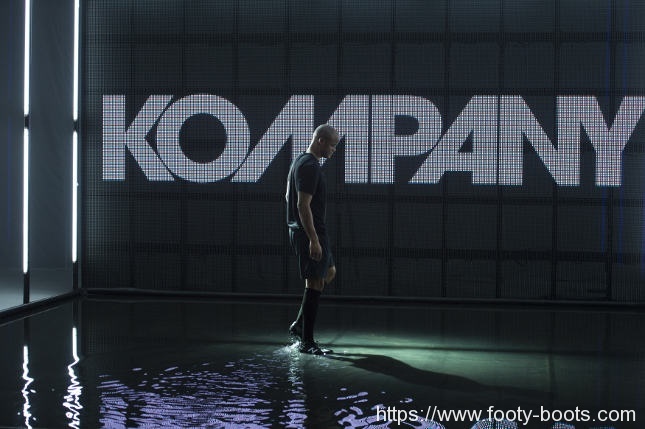 Sure you could say the majority of the other soccer brands have running shoe lines and that is true, however when you’re a new fighter you have to show that you’re no rookie. 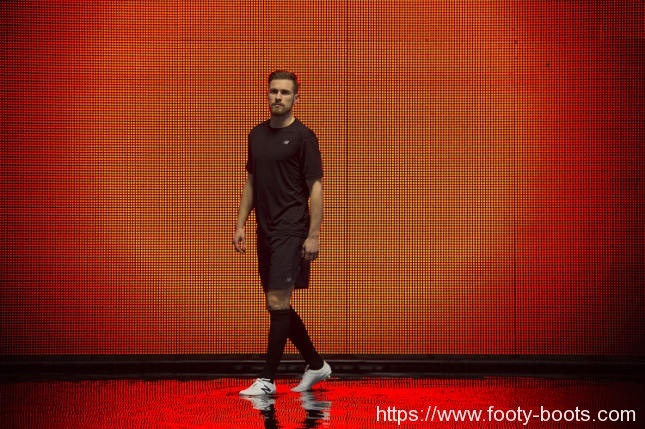 So by having this knowledge, New balance came in looking very serious and that they weren’t just entering the football market for the fun of it. They spent a large amount of time testing their new boots before officially launching them, they had blackout and whiteout versions given to all their athletes for months and although the anticipation was huge, what they brought after the wait was well worth it. 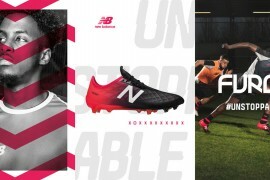 Very similar to Puma’s strategy (which I speak about in Part I>>), New Balance Football simply offers two boot silos, The Furon Pro and Visaro Pro. 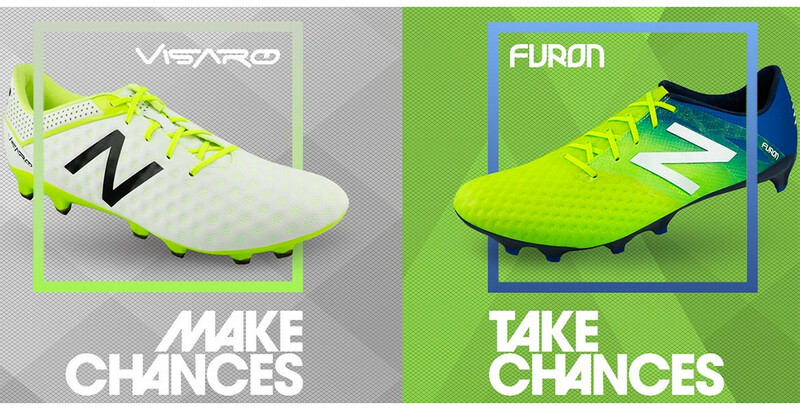 The Visaro is marketed to the creative playmaker, the one who makes chances; while the Furon is marketed to the aggressive striker, the one who takes chances. 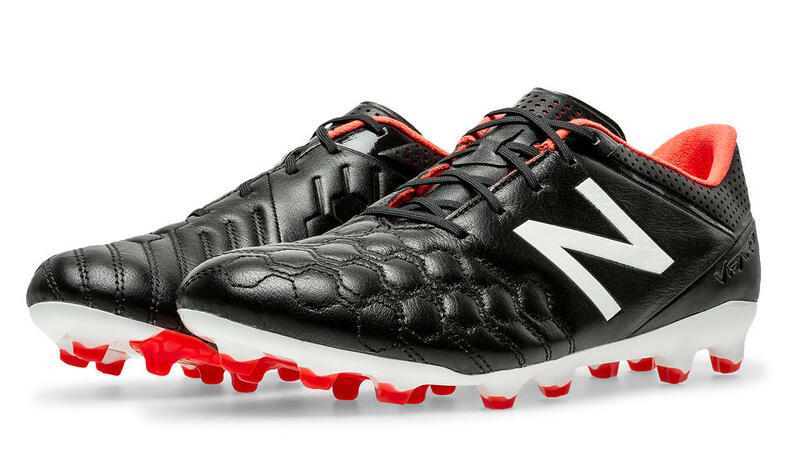 The Visaro Pro offers two upper variations, a honeycomb-shaped synthetic or a soft kangaroo leather version. The last of the shoe is crafted very well for all foot types, built around that soft synthetic or leather upper, it offers a comfortable yet snug fit. 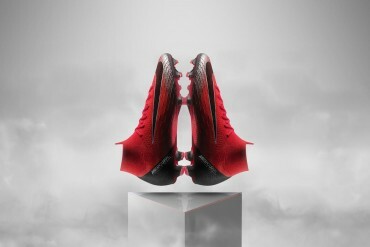 From reviews and overall looks, this cleat seems like something I’d die to try for myself! The amount of research that went into this actual silo was extreme and you can really see that. 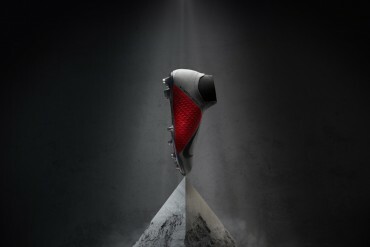 I’ve held the shoe in my hands and not only does it look amazing, it feels like an all-around great football boot. 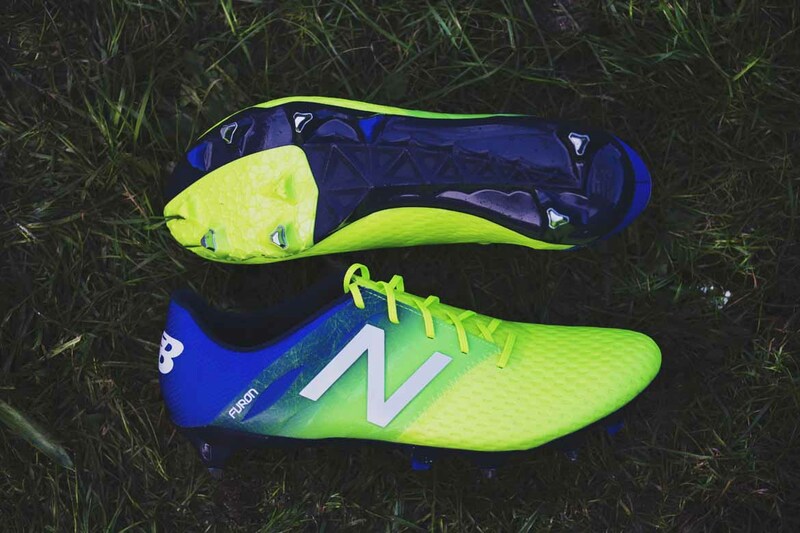 The Furon Pro is completely different from its brother the Visaro; you can see that right away from the shape and styling of the cleat. 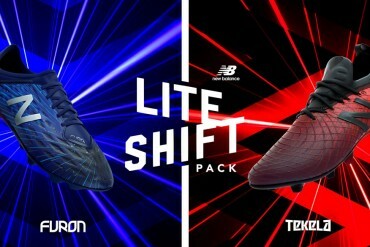 Built to offer a very tight and locked down fit, it offers a very thin synthetic upper which is considerably stiffer than the Visaro’s upper. 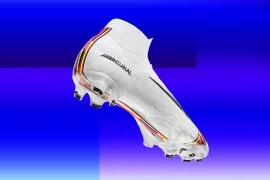 Holding the shoe in hand, you feel it to be a stiff all round cleat, yet once the upper softens up (which I have seen and felt for myself), the only stiff parts that remain are the soleplate and midfoot. 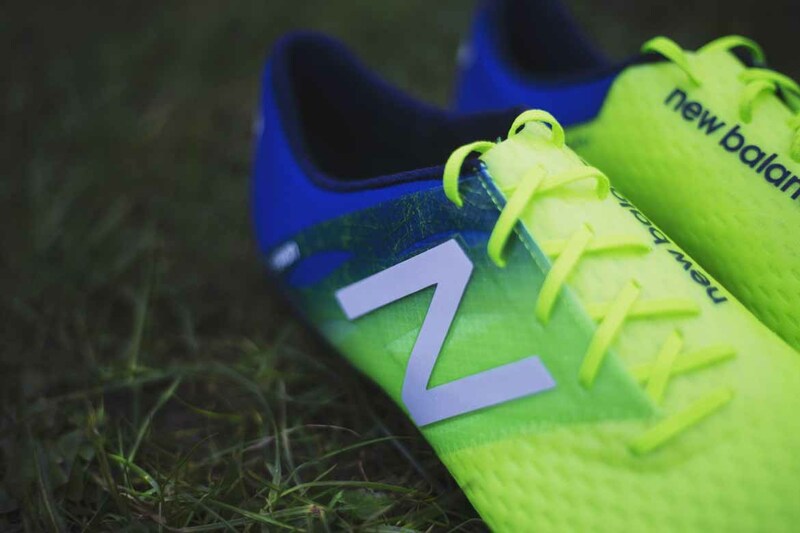 This is exactly what New Balance were aiming for, that rigidity and stiffness when striking a ball or making those tight turns really makes the player feel secure in the shoe and offers a responsive feel. 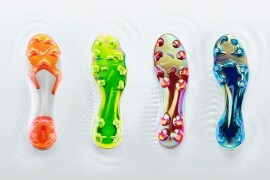 Two other unique features of the Furon are the “burrito-styled” laces and the 2-stud configuration in the back of the soleplate. 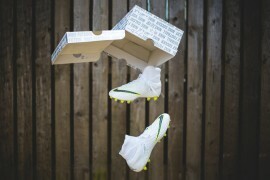 The lacing system is unique because there is no tongue and it only offers one slice in the upper for the laces to pass, same with the studs as most brands go with four at the back, only few have dared to put 3 or even 2. So with great equipment and big names wearing it, the big question once again is why isn’t this brand better known by the public? I’d say that unlike Puma who’s been around forever and had their chances, New Balance is still too fresh in this market. People might know the name, but don’t know if they can trust it yet. 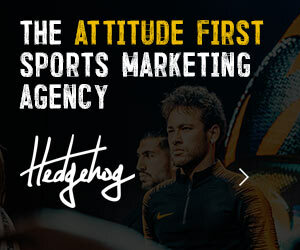 They have what it takes and I do see their products in stores which is a great thing, however it will take some time before clients take the leap and go with this all new football brand. 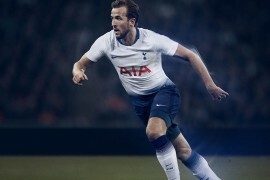 To wrap up this article, New Balance is a very strong name with huge potential which can blow some of the biggest names right off the market. 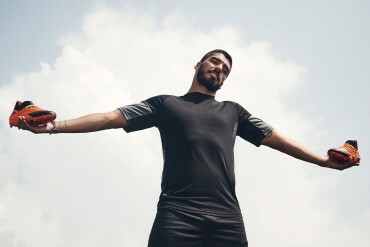 If I had the opportunity to test and wear the brand myself I would definitely do so and I suggest whoever has the chance to do so themselves! 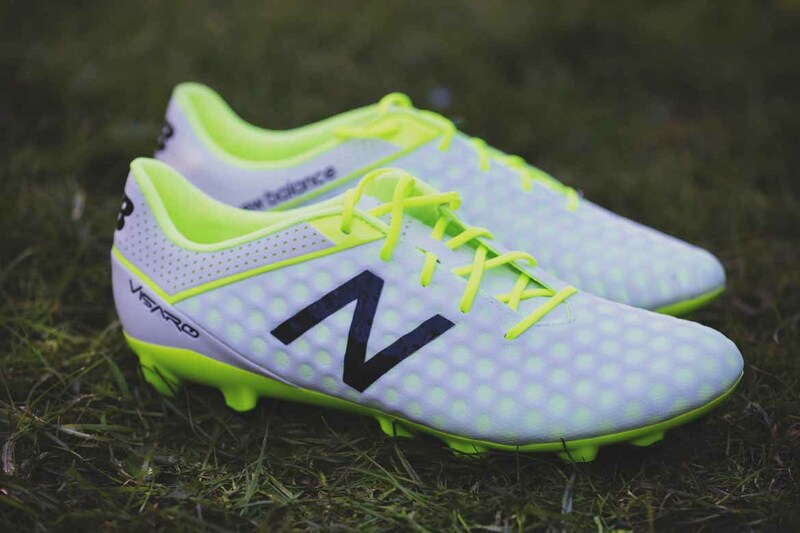 This brand does have what it takes, so are you willing to take or make chances with New Balance?